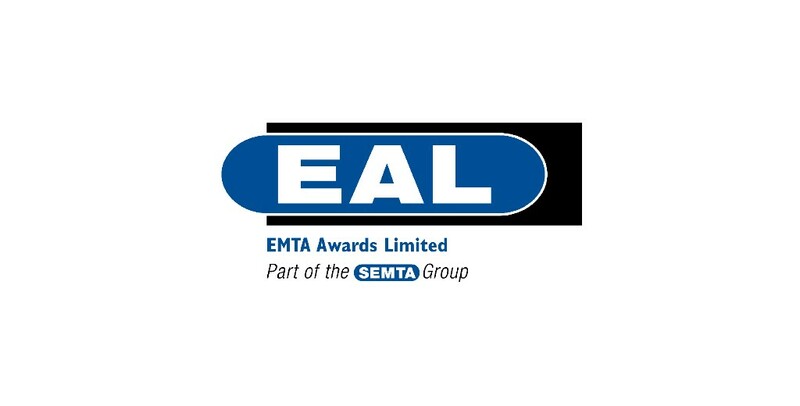 Excellence, Achievement and Learning Ltd (EAL) is the specialist, employer-recognised Awarding Organisation for the engineering, manufacturing, building services and related sectors. We are the only Awarding Organisation to invest in the industries we serve and the skills of those who work within them. Our commitment to partnering industry and focus on our core sectors gives us unrivalled knowledge and understanding of employer skills needs, demonstrated by our close working relationship with Sector Skills Councils. EAL is a pioneering, Awarding Organisation that works closely with industry to identify and award appropriate, high quality skills solutions specifically tailored to business needs. Our business experts work with companies to ensure that the support needed to achieve key goals is in place. In the last five years, EAL has issued 500,000 certificates to learners in schools, colleges, universities, private training facilities and workplaces the length and breadth of the UK. Our industry expertise, coupled with our unrivaled service levels, means that employers – from blue chip household names to small and micro companies – opt to use EAL qualifications to develop their employees. EAL has a wealth of experience working in partnership with a range of stakeholders, including employers, training providers, Sector Skills Councils (SSCs) Trade Associations, professional bodies and Government Departments. We are expert at developing, growing and maintaining working partnerships.